Read on to find out what the best nuts to eat for health, and what makes each of them special. 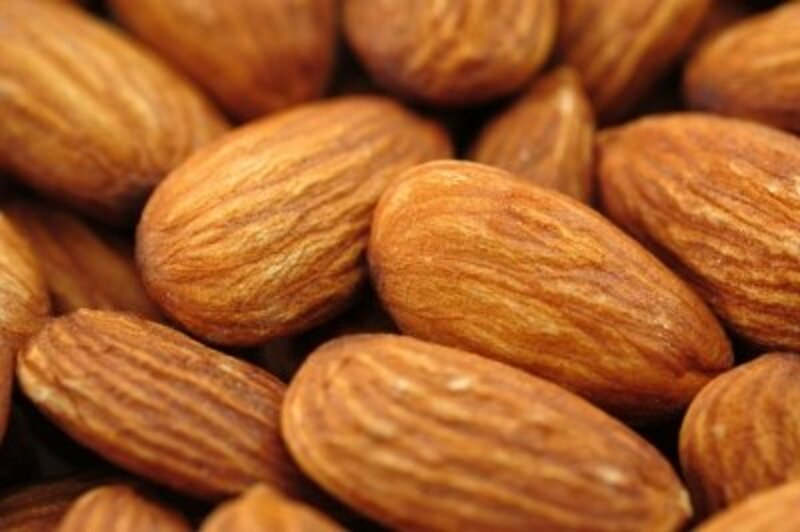 Asian parents often give their children almonds on exam days. This is with good reason: Compounds found in almonds help regulate the production of an important hormone in the brain called dopamine. Dopamine is a key player in proper brain development, sharpens the memory, and boosts mood. Almonds are one of the best nuts for health as well as a key brain boosting superfood. To get the most nutritional benefit out of raw almonds, soak them in water overnight. By morning the almonds will have swelled up to double the size. Eat these soaked nuts in the early part of your day for an energetic day ahead. Brazil nuts are easy to spot, as they are among the largest in size. They are actually seeds, not nuts. As their name suggests, Brazil nuts come from a tree originating in South America. Brazil nuts are very rich in selenium, a compound which allows the body to digest protein. Selenium is an important anti-cancer nutrient and is linked to good prostrate health. 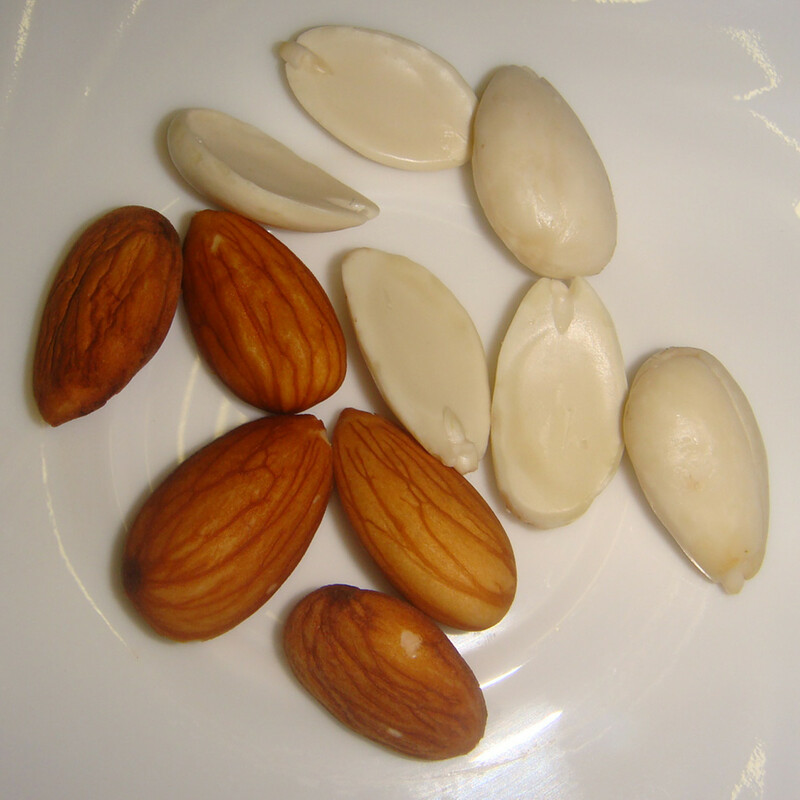 Further, the minerals magnesium and zinc are also found in Brazil nuts. They serve the nervous and muscular systems and keep the immune system in tip-top shape. As they are high in saturated fat, those looking to maintain their weight should limit their consumption to 2 – 3 servings a week (with one serving equalling 6 – 8 nuts). 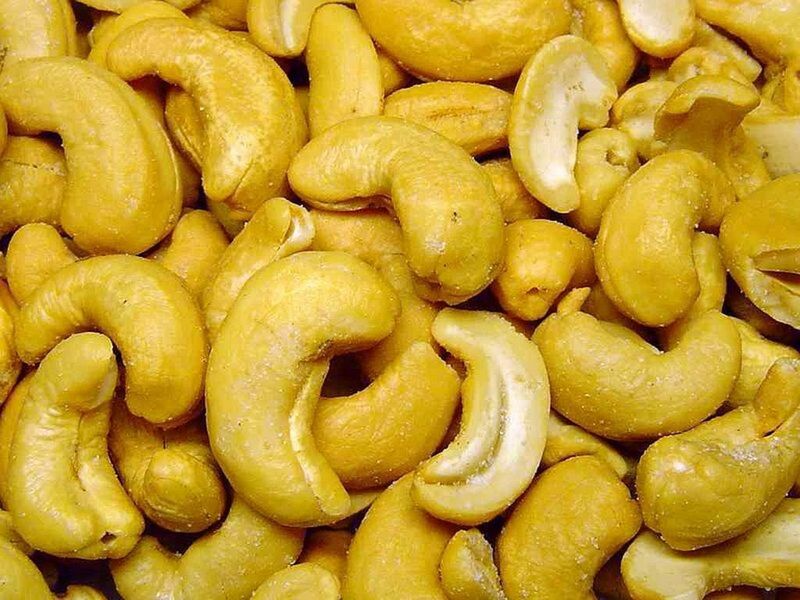 Many will testify that cashew nuts are among of the most delicious nuts in the planet. They taste yummy when eaten alone, but are also used to top off many dishes and desserts around the world. Cashew nuts get bad press because of their high fat content. 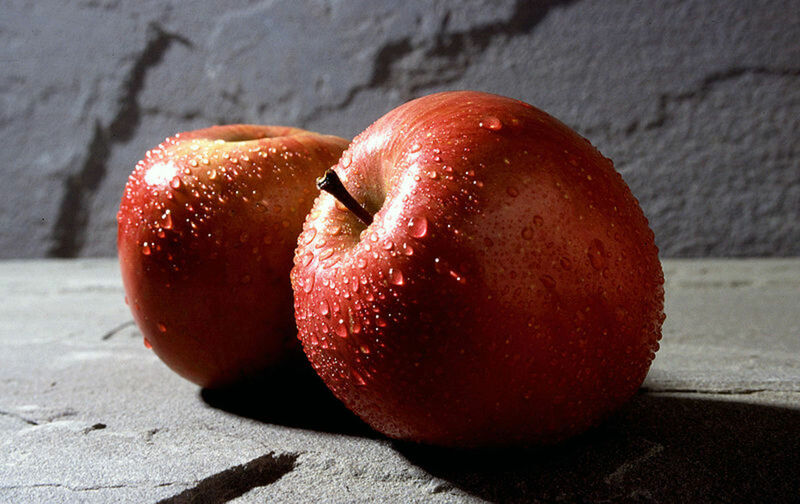 However, they are actually high in monounsaturated fatty acids, which are valuable for the heart. These fats help prevent coronary heart disease and lower the bad cholesterol in the blood. Cashew nuts are also high in selenium, copper, and zinc. Selenium is a powerful antioxidant which destroys harmful free radicals in the body, while copper helps in the absorption of essential minerals in the blood. Zinc is known for building a strong immune system and for assisting with healthy sperm generation. Roasted chestnuts are a common snack in countries like Turkey, but be wary of the calories they are loaded with. Just five chestnuts pack on 85 calories, and the recommended daily intake for chestnuts is three nuts a day. Not to worry, though. Unlike cashews, chestnuts are very low in fat, and are loved for their unique sweet taste and crumbly texture. 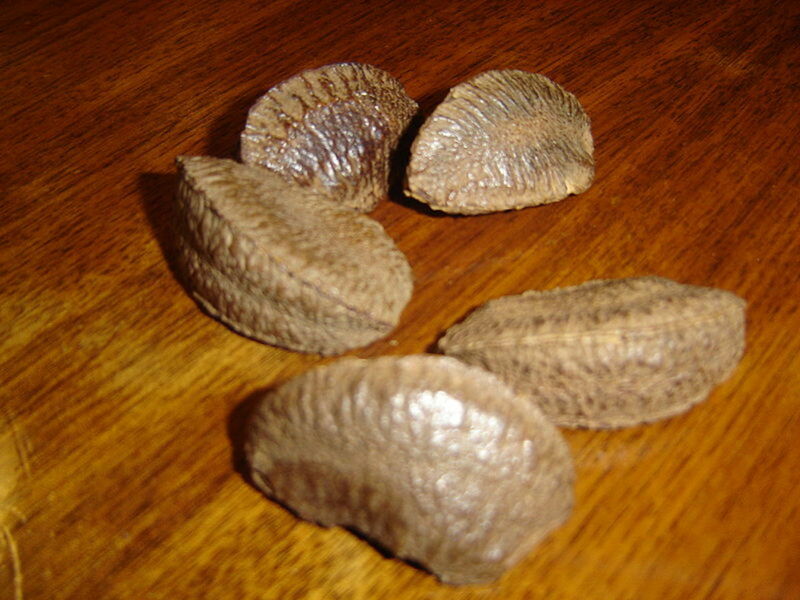 They are the only nuts that are primarily composed of starch and are used as a body-building food. 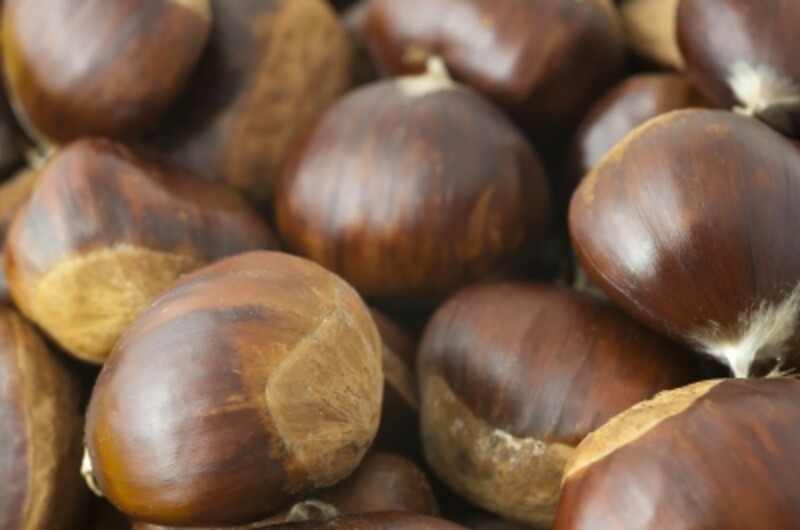 Chestnuts have potent benefits, such assisting in the healing of damaged blood vessels and capillaries. They also help to maintain strong teeth and to eradicate respiratory ailments. Hazelnuts come from a small deciduous tree called the Hazel tree. Hazel trees originated from Turkey and southern Europe, but they now grow commercially in many countries including the USA. Turkey, and Italy. The USA is the leading producer of hazelnuts in the world. The hazelnut is a rich, delicious nut with a striking flavour. 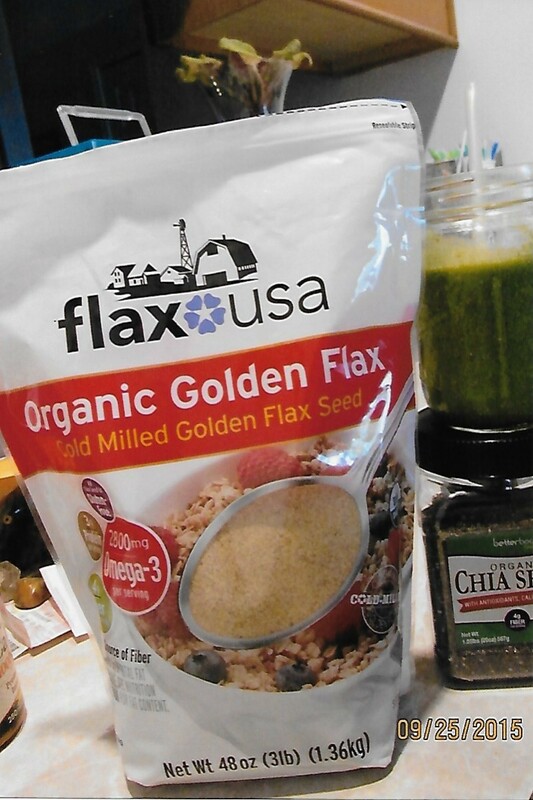 They are packed with many important nutrients including B vitamins (B1, B2, B3, B5, B6 and B9). All B vitamins are important for critical functions such as repairing damaged DNA, regulating the function of the nervous and digestive systems, the production of healthy red blood cells. Looking for a beauty remedy? Look no further. Hazelnuts are amazing for skin, as they contain 86% of the Recommended Daily Allowance (RDA) of Vitamin E. Vitamin E is a powerful anti-oxidant that helps combat free radicle damage in the body. It also repairs damaged cells and promotes smooth, silky skin and hair. 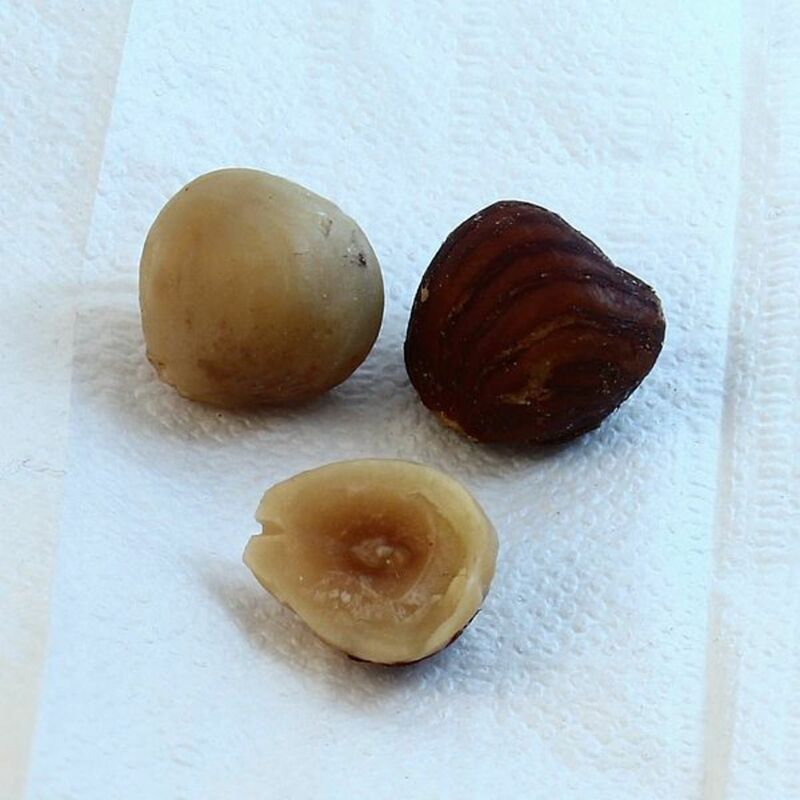 Like hazelnuts, macadamia nuts have a notable sweet taste and are packed with nutrients. They are rich in heart-healthy fat and are among the few foods to contain palmitoleic acid, an acid that speeds up the body's metabolic rate, thus preventing excess fat storage. 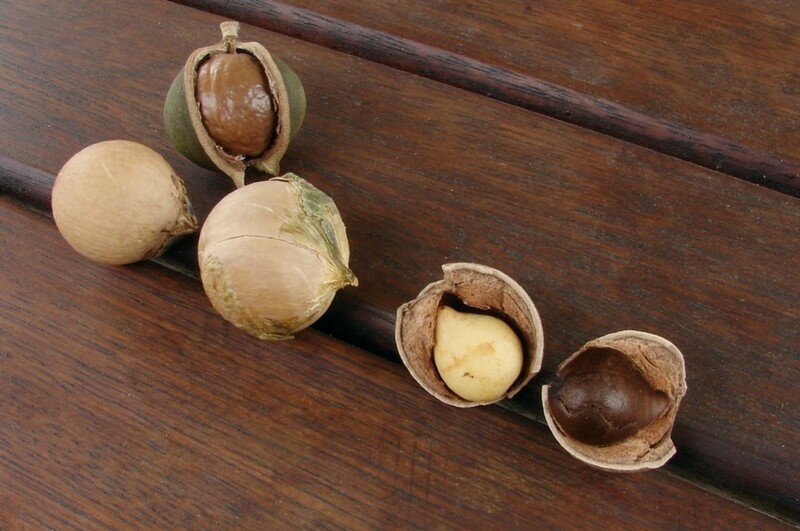 Macadamias contain a wide variety of nutrients including fibre and minerals like calcium, magnesium, copper, and iron. One ounce of macadamia nuts contains 200 calories, so limit your daily intake if you are trying to lose weight. 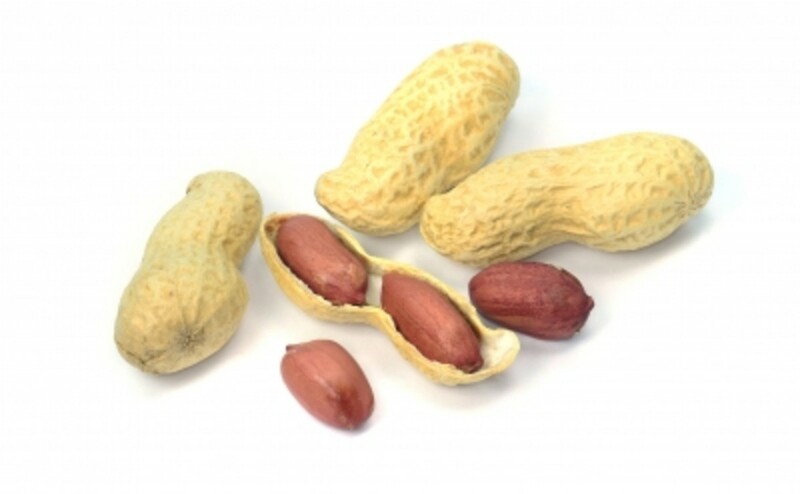 Peanuts, also known as ground nuts, grow underground. These are a popular snack, eaten roasted, salted, or boiled with their shells on. A handful of peanuts, eaten raw and early in the morning, are excellent for the skin and hair. Amongst the least expensive nuts, peanuts are often shunned by weight watchers, along with cashews, for their high fat content. However, peanuts contain good fat that helps maintain the skin's suppleness and elasticity. Surprisingly, studies have actually proven that peanuts help reduce the risk of weight gain! Those who eat nuts at least two times a week are less likely to gain weight than those who don't. The numerous health benefits of peanuts are what made peanut butter so popular among gym-goers as well. Peanuts contain a high level of manganese, which helps maintain blood sugar level. Peanuts also boost memory power and help beat depression. 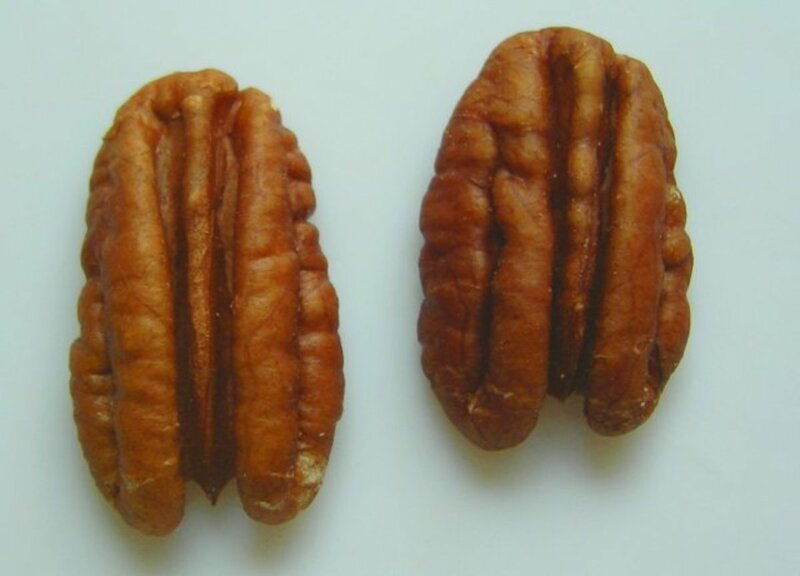 Pecans come from a large, deciduous tree that is native to USA. They are large, like walnuts, and have a smooth, buttery taste. They can be enjoyed all year round, roasted or raw, alone or included in salads or toppings. Pecans are also a particularly good source of Vitamin E, which is known to protect the skin from destructive oxidants. Rich in fiber (important for healthy bowel movements) and in Vitamins A and B, pecans are a nutrient-packed nut and offer tremendous health benefits. Pecans also provide a good source of important minerals like manganese, magnesium, copper, iron, and phosphorous. 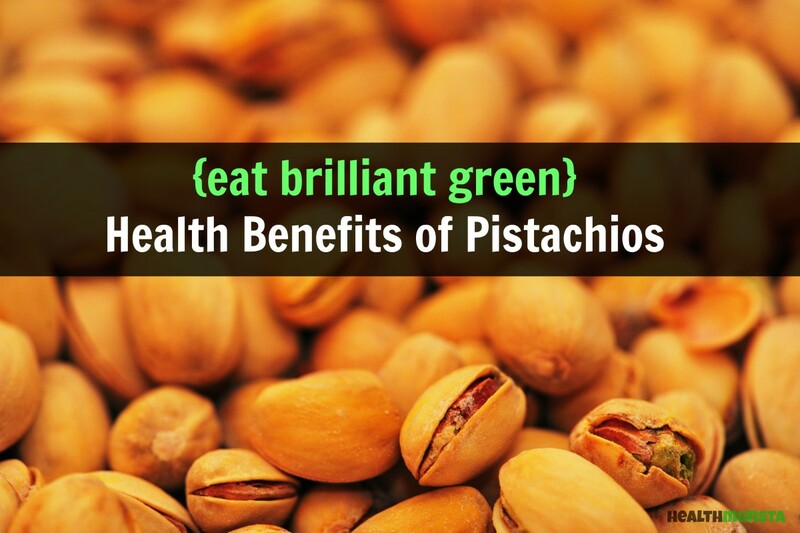 With their bright green colour, pistachios not only taste great but also have fantastic health benefits. Pistachios have been shown to lower and maintain blood sugar levels. They also make a healthy snack, as they have zero cholesterol content. 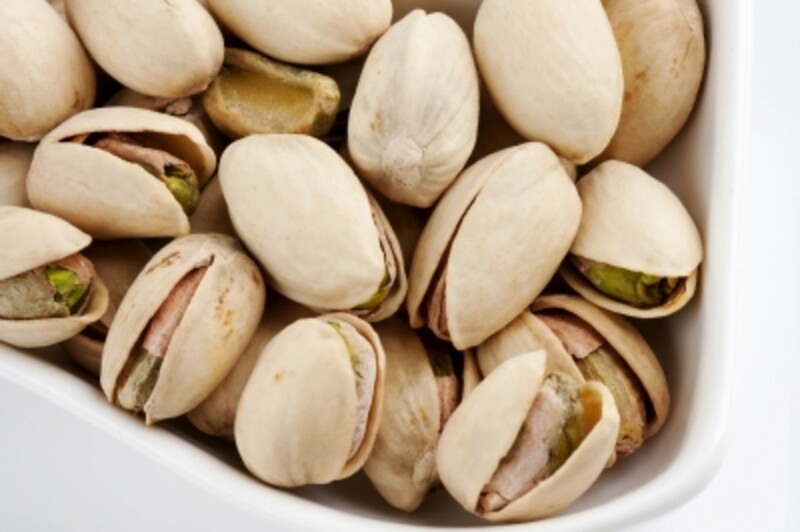 Pistachios are energy-rich, with 100 grams totalling 557 calories. 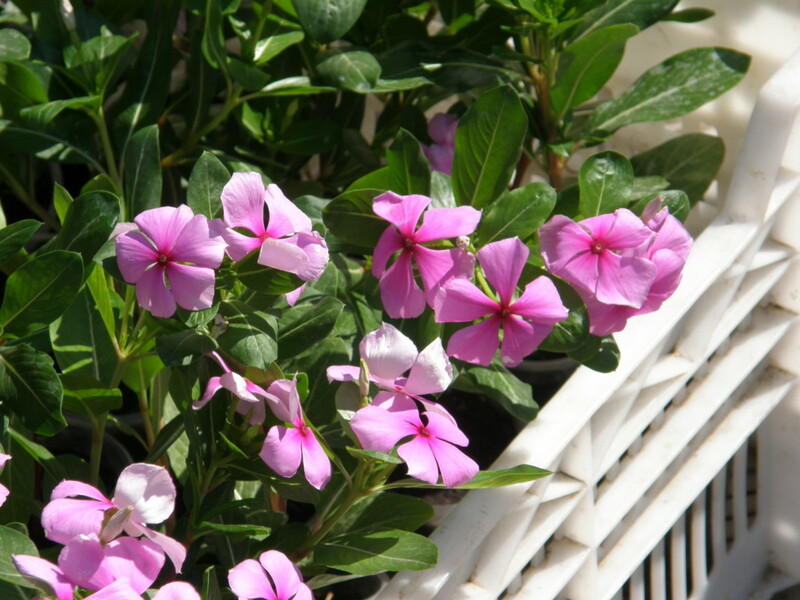 They have high antioxidant properties, which destroy toxic free radicals and contribute to overall health. For beautiful skin, add a handful of pistachios into your daily diet as they contain high levels of Vitamin E, which maintains cell elasticity, making your skin appear younger and wrinkle-free. 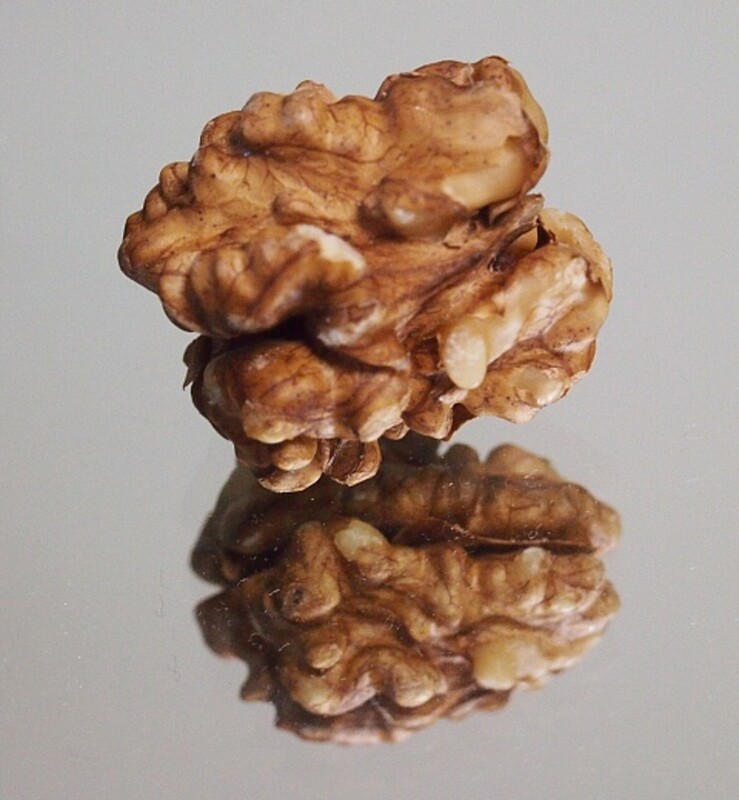 What makes walnuts special is their appearance, which resembles the human brain. Not surprisingly, walnuts are known for boosting brain power. Walnuts have some the highest concentrations of omega-3. This nutrient regulates the blood lipid profile, which helps to prevent and fight against coronary artery disease and stroke. Walnuts also have a high level of antioxidants, which help guard against cancer and boost the immune system. Ellagic acid, an antioxidant found notably in walnuts, protects arteries against bad cholesterol. 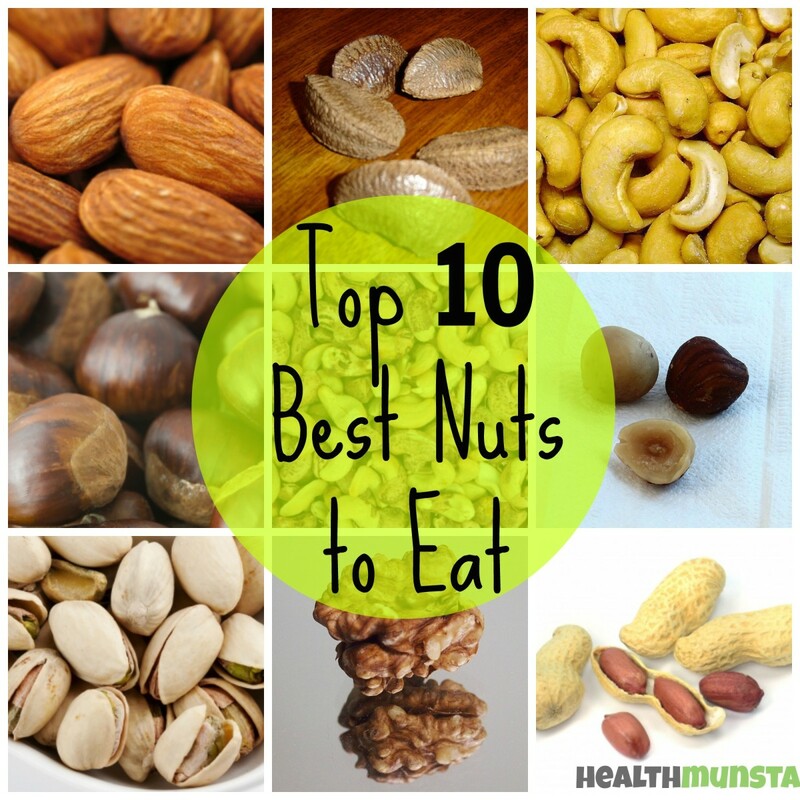 All the top 10 nuts listed here are among the most well-known, reasonably priced, best nuts for health. To get the most out of them, ensure that you eat a selection of these nuts at least two times a week. Ideally, you should include a handful of nuts in your daily diet. Who needs synthetic vitamin pills when you can have nature-made vitamins fresh from whole foods? Enjoy these nuts as healthy snacks, as part of your breakfast, in your salad, in healthy dessert toppings, or roasted. There's no limit as to how you can enjoy the health benefits of the world's healthiest nuts. Wow great list of best nuts for health, I appreciate it! What a great hub on nuts and their health benefits. Very useful and interesting. Voted up! Thanks. I've been worried about a source of selenium. Now I can relax since I eat nuts every week. Good article! I have been eating more almonds lately because I had heard that they were healthy and provided many benefits. 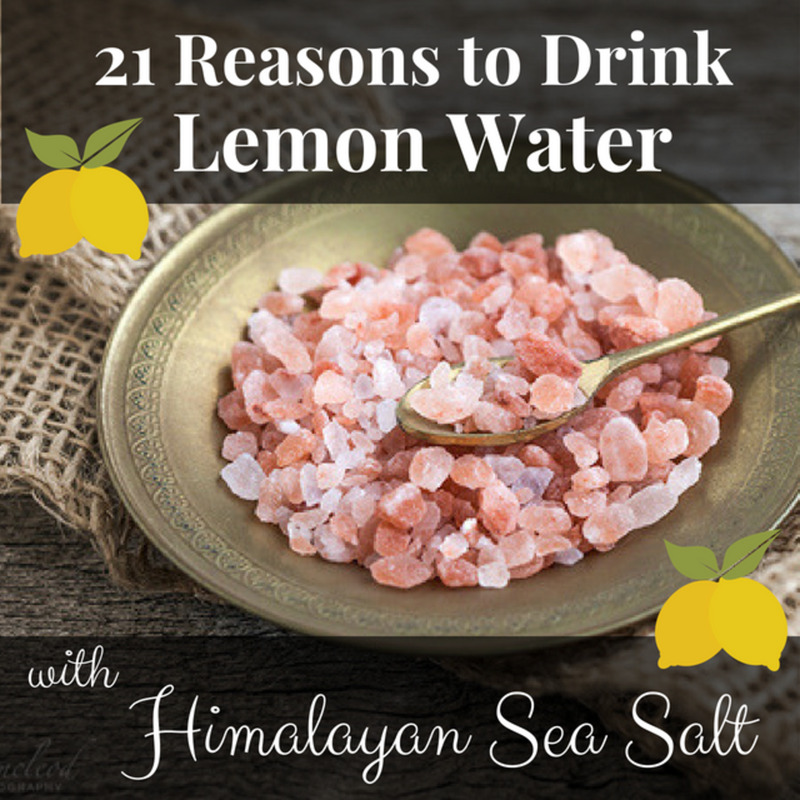 This article encouraged me to keep eating them and to try other varieties as well. I really enjoyed reading about the benefits of the nuts; I add them to my smoothies every morning. Thanks for stating that fact, idig. I'm not a huge fan of peanuts, but I just love roasted chestnuts! You are welcome to read my other hubs as well. Peanuts aren't really nuts but legumes. Nevertheless they're one of my favorite to munch on. I like all nuts there except chestnuts. Thanks for posting your very helpful and interesting blog. Thank you, Granny! I'm happy you shared that with us. Please check out my other hubs on health as well. Nuts are the most nutritious foods! My favorite's are peanuts and hazelnuts! Thanks for this wonderful hub on nuts! It was awesome. Thanks, Stages! 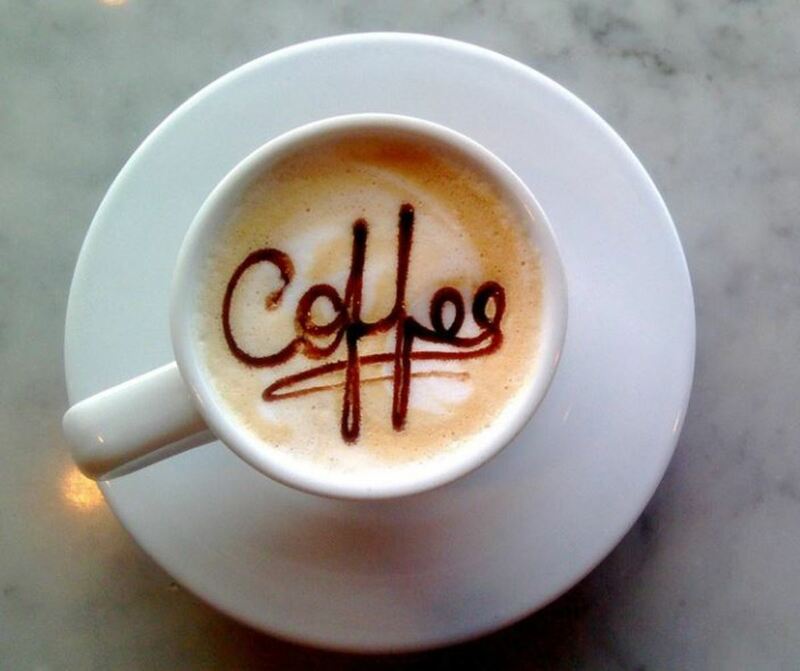 Wish you a fantastic day too!